We are located in Northern Rhode Island for part of the year and Merritt Island Florida during the winter months. 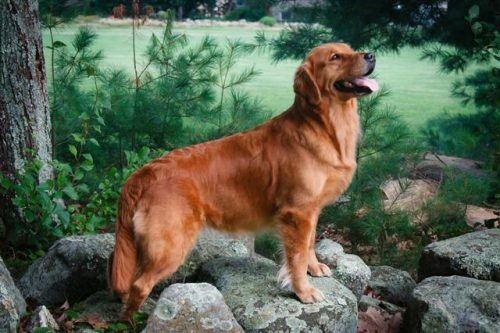 Our goal is to improve the Golden Retriever through selective breeding which includes using proven multi-purpose stock with current eye, hip, elbow and heart clearances. Since our dogs are an integral part of our family, we will not sell/place a puppy who will not be a full fledged family member. 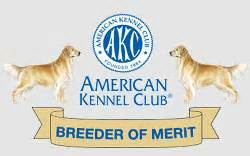 We are acknowledged AKC Breeder of Merit and proud supporters and participants in the largest veterinary study with the Morris Animal Foundation. 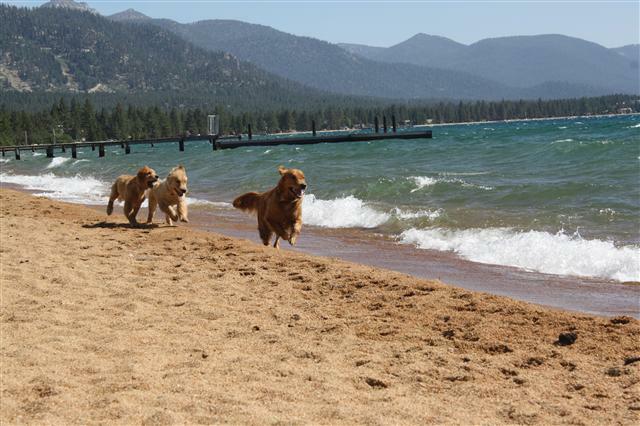 We welcome you to visit the pages of our web site as you explore who we are at Pathfinder Goldens. Please feel free to contact us. We would love to hear from you!